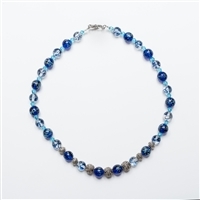 Make our necklace paradise your one stop destination for products ranging from multi colored beaded necklace to handmade beaded necklaces for women. Our priority is to provide you with every size, shape and design that matches your expectation. 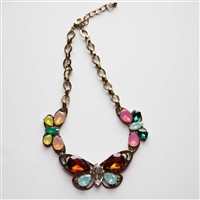 Whether you are planning an event for next week or need something casual to match your office attire, don’t forget to look at our range of multi colored necklaces and definitely try something from our handmade beaded necklaces collection to contrast beautifully with your formal attire. 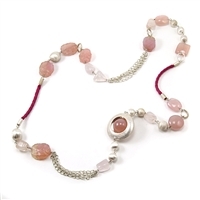 From past couple of years, handmade beaded necklace jewelry has become very popular. 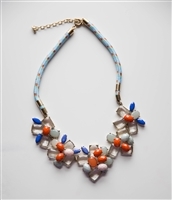 Behind this attractiveness and growing popularity of handmade necklaces for women is accelerating prices of original jewelry. 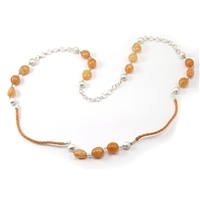 While the every purchase of handmade necklaces for women; a step forwarding move to support every independent necklace designers and artisans who work hard to develop these exquisite handmade items. 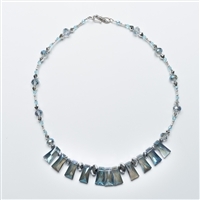 It is also a move to extend support to the handmade community and encourage the importance of hand crafted multi colored beaded necklaces. 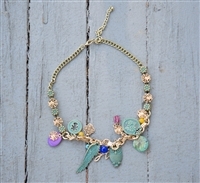 The best part of multi colored beaded necklace is their uniqueness unlike expensive jewelry items that are mass-produced. 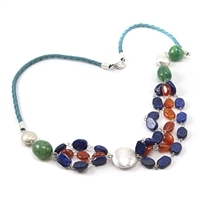 One can buy these handmade beaded necklace accessories easily via our online shopping store, offer handmade necklaces for women at affordable price range. 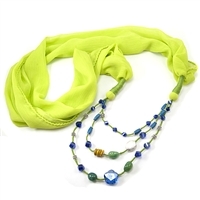 Apart from our superbly affordable range in accessories we also provide you with stunning designs aimed to match your needs while dressing up. 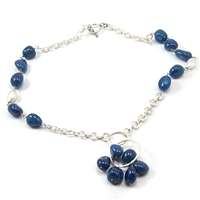 With our large collection of sterling silver charms bracelets, earrings and pendants you can combine select handmade necklaces for women in simple and artistic ways to gain a complete set. What a wonderful way to complete shopping and at tremendously discounted prices too. 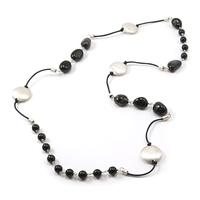 Satisfy your craving for handmade beaded necklace jewelry right here and we guarantee our products and prices will have you coming back for more.